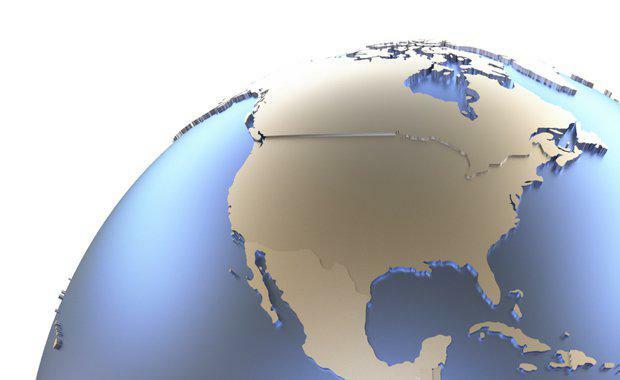 Savills Australia’s latest research suggests that North Americans are leading the charge on Australian retail assets. Out of the $6.5 billion worth of stock that changed hands in the 2016 calendar year, Savills recorded nearly $1 billion in North American investment. Nipping at North America's heels are Asian buyers with $800 million. Savills National Head of Research Tony Crabb said Foreign Investors bought up just over $2 billion of the $6.5 billion total of Australian stock purchased. 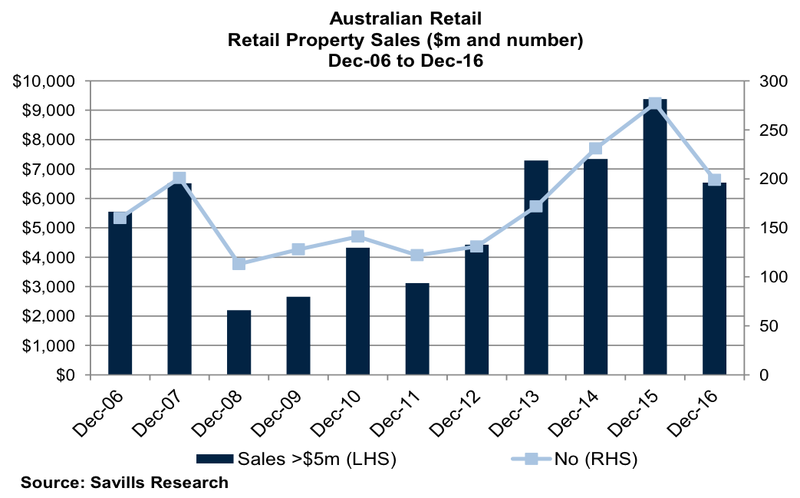 Savills National Director Retail Investments Steven Lerche said the $2.9 billion fall in total sales was largely attributable to a lack of opportunities to buy, to the extent that the bigger players were increasingly being forced to look at the smaller end of the market for opportunities. "We now have four years in a row of sales averaging $7.6 billion a year, a total of $30.4 billion, while the ten year average is $5.3 billion, a total of $21.2 billion. "That means that for four years in a row we have had sales 43 per cent above the norm and so it is not surprising that properties for sale are in short supply and that yields continue to firm,’’ Mr Lerche said. He said he expected yields would continue to firm but could only go so far. "Eventually they will taper off. The question is when do yields become so tight that private investors are tempted to sell? We may see some evidence of that soon as privates capitalise on the tight market and look at selling. "Timing is important here because it is only going to be when they see that the market is on the cusp of turning and they are going to realise absolute full value for their assets, that they will feel comfortable making that move,’’ Mr Lerche said. 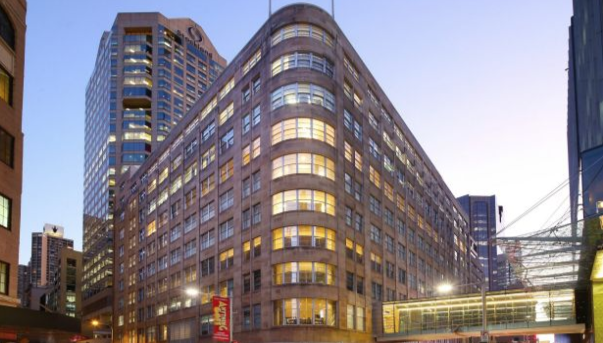 David Jones, Market Street Sydney store sold to Scentre Group and Cbus for $360 million. Mr Crabb said yields for enclosed centres now generally ranged from 4.5 to 8.25 per cent with Coles’ Coburg North selling through Savills at the end of last year for $38 million at a record low yield for a neighbourhood centre of 4.94 per cent. Individual shop yields were lowest in Melbourne at 3.5 per cent and Sydney (4.5 per cent in CBD malls), and up to 9 per cent for strips in Perth, while Large Format sector yields generally ranged from 5.5 to 9 per cent, the lowest yield recorded with the sale of 283-285 Burwood road, Hawthorn for $17 million at 4 per cent.